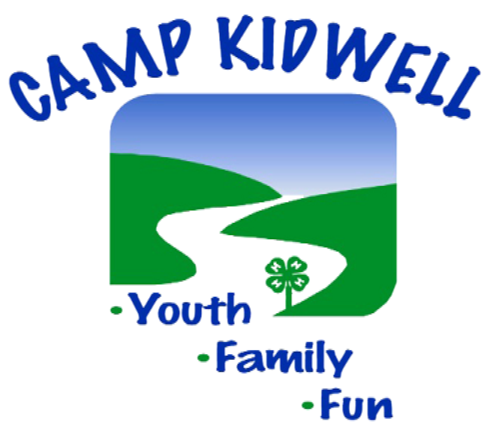 This is our 4th Annual Camp Kidwell Halloween Hustle 5K Fun Run/Walk and we're hoping its bigger and better than ever! It's sure to be a good time! Run along Eagle Lake through beautiful fall foilage! The trail is part paved and part dirt with a few small hills. There will be a water stop along the route and snacks at the end. This event is family friendly so please feel free to bring strollers or joggers (please no bikes or pets). The event will not be timed and there is no time limit---we will be there cheering you on until you finish! Costumes are optional but encouraged and we will award 3 $25 Amazon gift cards to the best dressed. There will be door prizes and fun for all! Pick up your race bib starting at 7:45 am on Saturday, October 27th. Race begins at 9 am. The course goes down 1st Avenue near camp, back up 1st Ave, then down and back up 38 1/2 street which is along Eagle Lake through beautiful fall foilage. The course ends down a decorated trail leading to the main area at Camp Kidwell. A commuity breakfast will be available in the lodge until 11am (by donation). Parking will be "on the hill" and signs will be present directing you. There is a port-a-potty up near the start of the race. Full restrooms are available at the end of the course at main camp.